Let’s be honest. 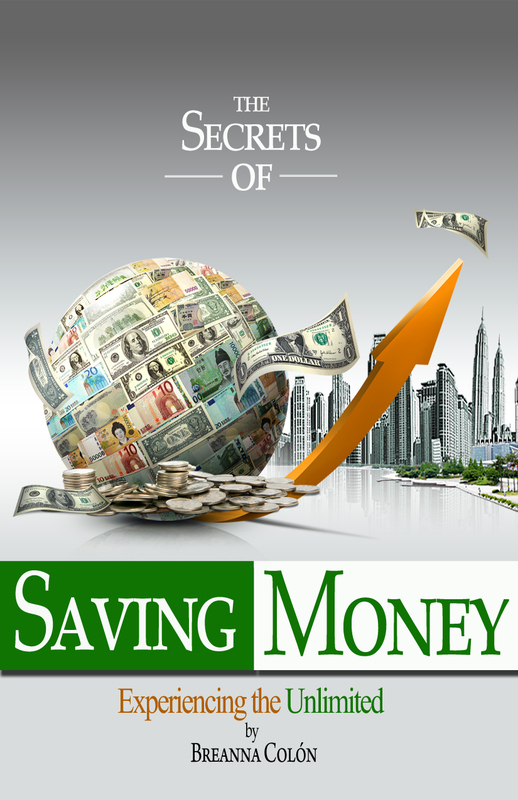 Everyone likes to save money, but most of us spend it as soon as we earn it. It’s second nature. Sadly, this is how many wind up in bottomless debt, using every cent they make to pay back the government. But there’s an alternative. You’d be surprised how rewarding a task saving money can be. No matter what your financial goal is, be it a new car, that first house, or rainy day funds, implementing these strategies will help you free up some of that spending cash for the important things in life. It all begins when we are young. For many, no one taught us how to spend money, but we quickly learn how to SPEND it. As children, we receive money for birthdays, holidays, allowance, and before you know it, it’s all gone. As adults, we acquire our first pay check as full-time employees and don't have a clue what to do with it. For many families, it's been a generational curse that has continued to be passed down for years and they keep moving on the hamster wheel with no end in sight. How do we break this cycle? 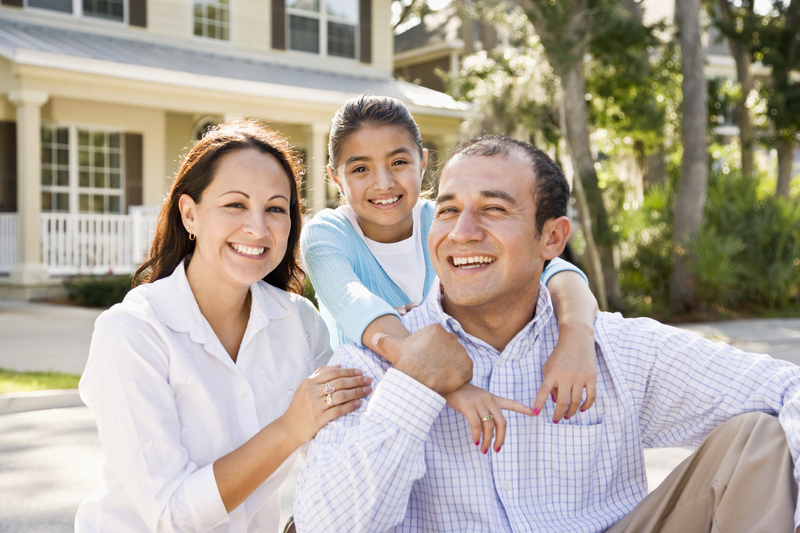 Saving Money on Your Mortgage: Your home is one of the biggest investments you’ll ever make. That doesn’t mean you have to pay double for it. That’s what happens when you take out a mortgage and pay on it for the full 30 years. Whether you have lots of equity or no equity, this book is just for you. Learn tips & strategies for paying this off sooner without breaking the bank, building equity fast and all without refinancing. 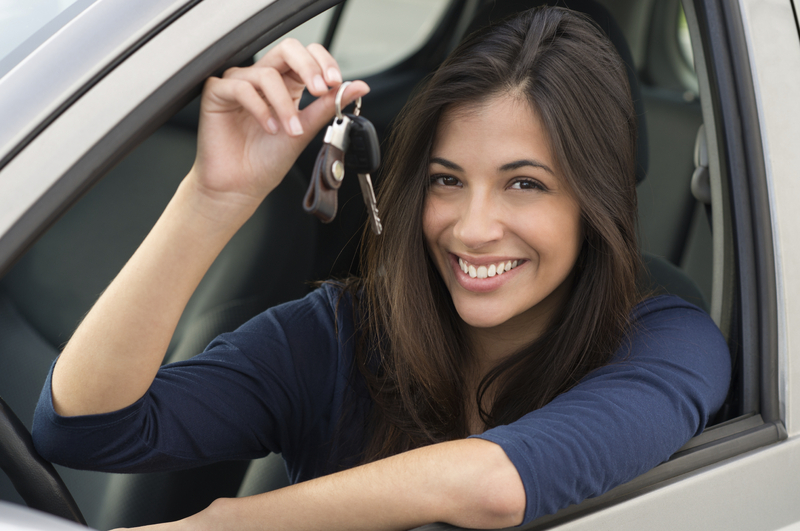 Car loans: Traditional mindset says buy a car loan, establish a loan payment for 3, 4, 5, and sometimes 6 years, we pay on it for the full duration of time and we are so happy when our car is paid off. We give money away all the time. How do we do this? By paying on your car note for the full length of time, you are paying the total cost of the car, quite often a warranty and interest on both the car and the warranty because it’s based on the total loan amount. What if there was a way to pay off your car sooner, put more money back into your pocket and keep the payment manageable...would that be of interest to you? Let me show you. 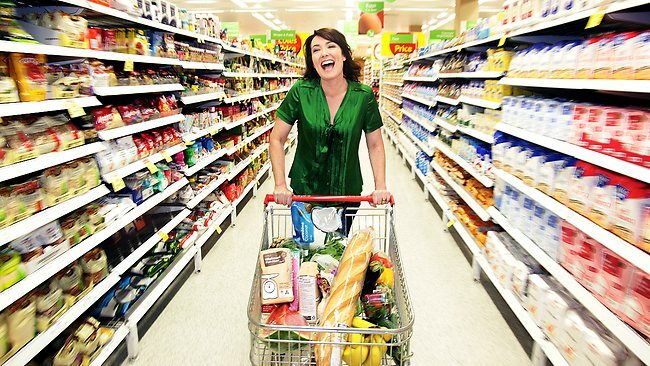 Groceries & Gas:It’s a fact of life that everyone has to eat and most people have to drive. These are monthly expenses that will always be needed, but why pay regular price? Everyone should love a good bargain, right? In this book & DVD, I have outlined the best strategies for every grocery store that I could find across the country that offers any type of gas rewards program. Not only will you learn how I have personally paid very little MANY times when I fill up, but you will also learn how to buy more groceries while reducing your grocery bill at the same time. YES REALLY! I know it sounds to good to be true, but I have receipts to prove it which I share with you in my DVD Class. Now, of course, the amount that YOU will save depends on the grocery stores and gas stations available in your area, but the concepts are absolutely worth the read. These are just a few of the many things that you will learn to help you save money. If you are a Pastor, church leader or entrepreneur, there is a chapter written just for you. Learn how to reduce your operating costs. Active Duty or Retired Military? Military spouse? Are you aware of all of the many discounts available to you? Don’t miss out, order your book & DVD today! Even if you live outside of the United States, the principles that you will learn will raise your financial awareness so that you can apply these tips and strategies anywhere. Life’s about more than what you owe, it’s about what you’ve earned. With some self-control and some common sense, the strategies outlined in this Book & DVD will be a path towards success and self-fulfillment, and perhaps a few more dollars in your pocket. This is not just a quick book to read, this is the beginning of a lifestyle change. We call this the “Mindset Movement”. Implementing the strategies in this book will be the beginning of future change in your life, so we have created a visual reminder with our Mindset Movement t-shirt collection. It’s to remind you that you are only limited by what you have set in your mind. We want to help you get out of your mental box and Experience The Unlimited! Order your Mindset Movement Products Today! Do you find yourself always saying “I need more money” or “I’m short on cash” or “I live paycheck to paycheck?” Well, at the end of the day, it’s not about how much money you make, it’s about how much you keep. Let us show you how to keep more money in your pocket. Have you been complaining about your electric bill or gas bill? I’ve had clients over the years with electric bills that have gone as high as $1,000 in a month for a bill that’s normally $200-300 per month. Learn more about how electric & gas bills REALLY work and the options available to you. I personally receive money back from my electric company, how about you? Going to the movies? Dinner? Shopping? Other activities? Do you want to pay full price? I certainly don’t. I never get tired of discounts, and I never get tired of saving money! Are you ready?